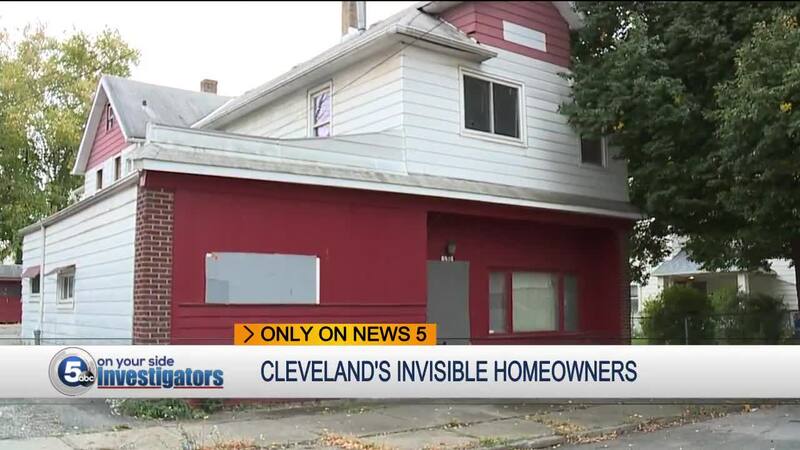 Cleveland Councilman Tony Brancatelli reports there are too many problem absentee homeowners causing issues in his Slavic Village neighborhood. Brancatelli said he's been in a battle with several out-of-town property owners for the past several years, pointing to a problem home located across the street from St. Stanislaus Elementary School. He said nearly one thousand school children pass by the house every day. 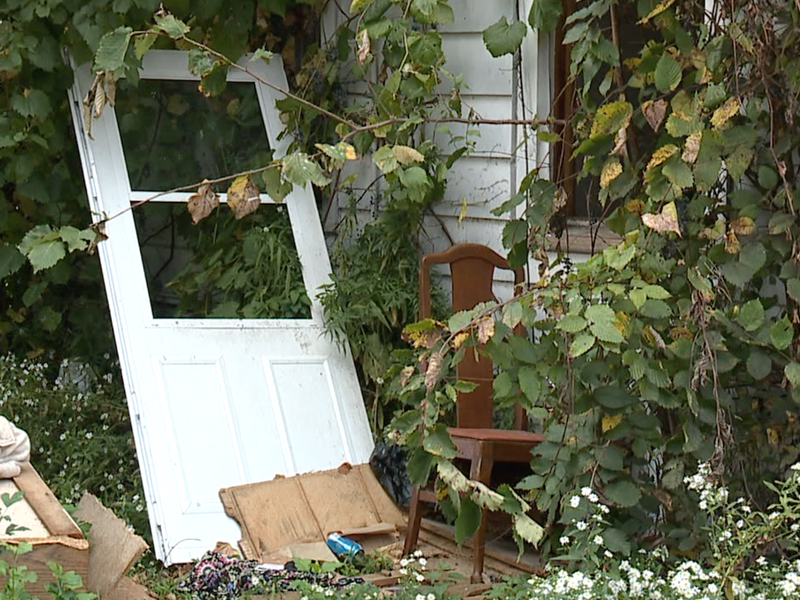 Brancatelli said city inspectors found the home vacant and wide open, with piles of illegal dumping in the backyard and garage. Brancatelli showed News 5 city records that indicate the home is owned by Dimalsh LLC, located in Cape Coral Florida, a company he said owns dozens of northeast Ohio homes under a variety of company names. "This guy needs to come to court, he needs to be responsible, or he needs to go to jail," Brancatelli said. "This guy had no idea the property was open, abandoned, stripped. When I called him he said I didn't know that, he said we want to save the house. Well, if you want to save the house, how about being responsible. The fact that you leave these properties open, with all these children coming and going, this is just complete irresponsibility for a bulk property owner." News 5 made multiple attempts to get comment from Dimalsh LLC, but our calls have so far not been returned. Maple Heights Mayor Annette Blackwell said her city is also dealing with problem out-of-town property owners. But now she is trying to fight back, her city partnering with Slavic Village Development, creating the Maple Heights Home Ownership Program. Blackwell said the program works with the Cuyahoga Land Bank to obtain properties, and then gives local buyers the first opportunity to purchase and live in the homes. She said the program has already set-up 10 owner-occupied properties, with many other local buyers waiting for more homes to come onto the market. "It's hard to find these out-of-town property owners, one lives in California, we had one that we found who lives in Jerusalem," Blackwell said. "The program has really helped local families." "So for the first 45 days it is up for sale for someone who wants to buy it, if they don't buy it, then we make it available to investors. However investors must agree they are rehabbing it to sell, they can't rehab it to rent," she said. Blackwell said just 60 percent of the homes in her city are owner-occupied, but she's hoping the new program will improve that ratio. Meanwhile, Brancatelli believes too many northeast Ohio neighborhoods are being plagued by problem absentee homeowners. "This home has been trouble for a long time, so we came here, we boarded it, and now we're going through the process", Brancatelli said. "It's condemned, and now we're going to have to deal with this guy who owns 100 properties in the county," he said.